Hold your breath as the MUV car segment in Indian auto markets gets a brand new player in the form of Maruti Suzuki’s latest launch Maruti Ertiga. It would be one of the biggest launches for the month of April. Maruti Ertiga price in India could be tagged in the Rs. 6 – 9 lakh range. Maruti Suzuki’s leading status in the Indian markets is no secret and its entry into the utility car segment would surely give sleepless nights to the existing players. Such is Maruti Suzuki’s confidence that the company has pumped in Rs. 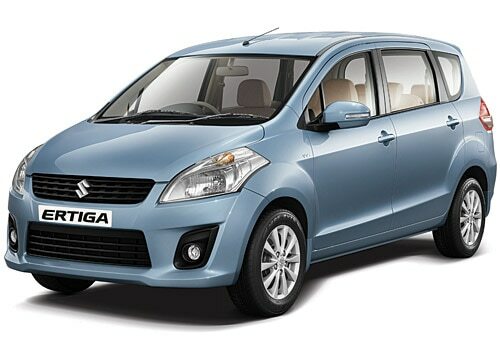 400 crore in the development of Maruti Ertiga. Auto industry experts have welcomed the latest move from Maruti Suzuki India. Maruti Ertiga pictures reveal that the MUV follows the traditional design concepts of Maruti Suzuki cars. Maruti Ertiga, the upcoming car is based on a versatile and fairly sophisticated platform offering both manual transmissions car and automatic transmissions car. The petrol engine version has a 1.4 litre petrol engine. On the other hand, the diesel version runs on a 1.3 litre diesel engine. Maruti Ertiga review indicates that the smartly conceived interiors provide adequate space to passengers and cargo alike. Maruti Ertiga review also hints that the MUV is surprising frugal offering a mileage of 16.02 Kmpl for the petrol engine and 20.77 Kmpl for the diesel engine. 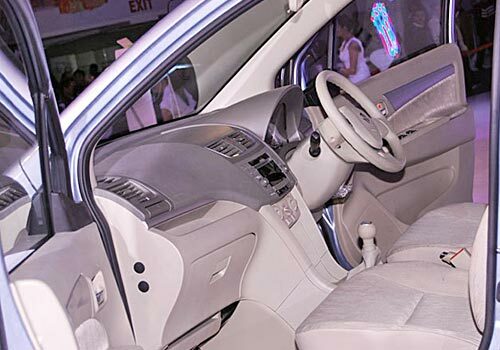 Maruti’s brand image of a reliable, efficient and low-cost car maker guarantees a red carpet welcome for Maruti Ertiga. The pricing of the MUV hasn’t been disclosed yet but auto reviewers indicate that price could turn out to be the most crucial factor in determining Maruti Ertiga’s fate. As always, Maruti Suzuki India has jam packed the utility vehicle with a variety of safety aspects. The MUV and SUV cars segment witnesses arch rivalry amidst leading auto makers like Nissan, Hyundai, Toyota and Renault, and Mahindra & Mahindra battling for the top spot. I recently shared that 2012 Audi TT zooms in at Rs 48.36 lakh and Hyundai Sonata to drive in March.